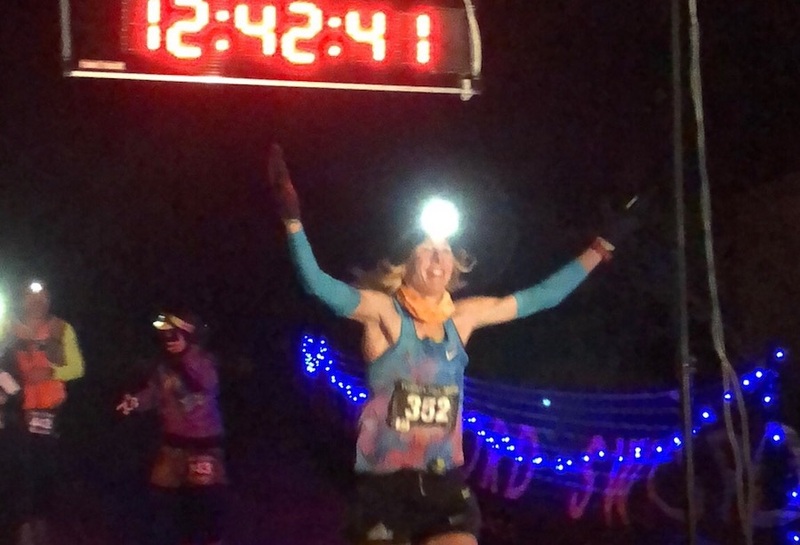 American Camille Herron broke the women’s 100-mile world record by over an hour at the Tunnel Hill 100 miler in Vienna, Illinois on Saturday (November 11). Herron, one of the world’s best ultra marathon runners over 100km has rewritten the record books by running 12:42:39 for 100-miles. 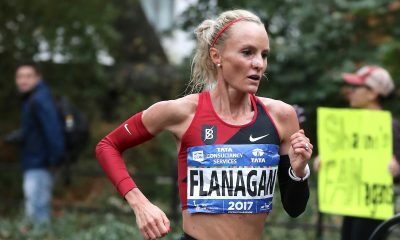 It is the Oklahoma native’s first 100-mile finish and the time shatters Gina Slaby’s 13:45:49 (track) set in 2016. Previous to this, the record had stood for 25 years – Ann Trason’s 13:47 (road) in 1991. Herron also won the race, finishing ahead of all the male competitors and ran well under the overall course record. The Tunnel Hill 100 is a certified road course, so officially the record just needs to be ratified now. Earlier this year the 35-year-old didn’t have a great experience in the Western States 100 – her first attempt at the 100-mile distance. 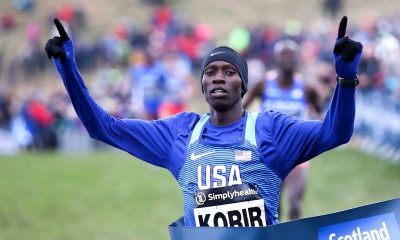 However, it did come soon after her stellar performance at the prestigious Comrades Marathon (90km) in June, where Herron became the first American winner in 20 years. Averaging 7:38 minutes per mile for the whole race, there wasn’t much slowing down at all from Herron’s initial starting pace of 7:21, barely exceeding 8-minute miles for any section of the course. Heading into this weekend’s race Herron set her sights on a ‘modest’ goal of 13:45:48 to slightly improve Trason’s record. That record was shattered and now the ultra running community is bubbling with excitement at the thought of Herron’s capabilities over the 24-hour races. Although only a couple of athletes have combined world class 100 mile times with world-class 24hr performances. 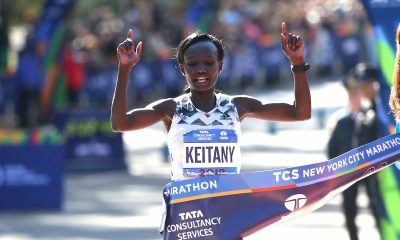 It is an exciting time for the world of ultra running when female athletes are only scratching the surface of their potential. The wealth of fast, inspiring and brilliant women involved in the sport is one of the reasons the world should be taking notice, because as role models go, ultra running has an abundance. Fast Running will soon be featuring a host of interviews with quick 100 mile runners, starting with Patrick Reagan, recent winner of the Javelina Jundred and rumour has it Herron herself will be chatting soon.